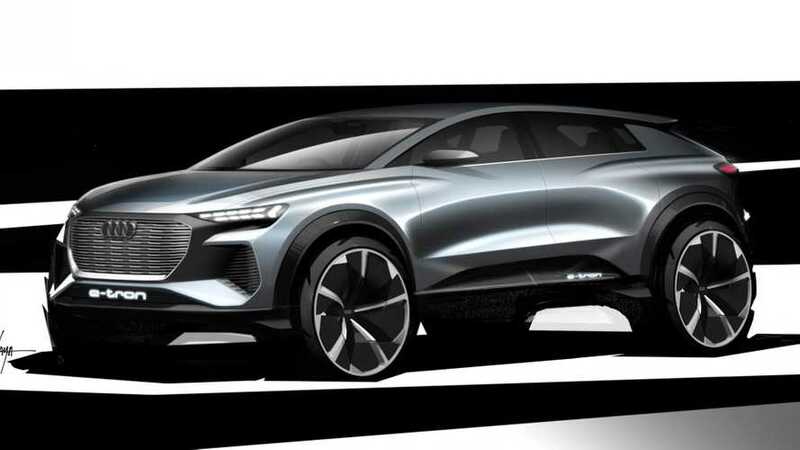 The 4.59-meter-long compact SUV is scheduled to go into production by the end of 2020. 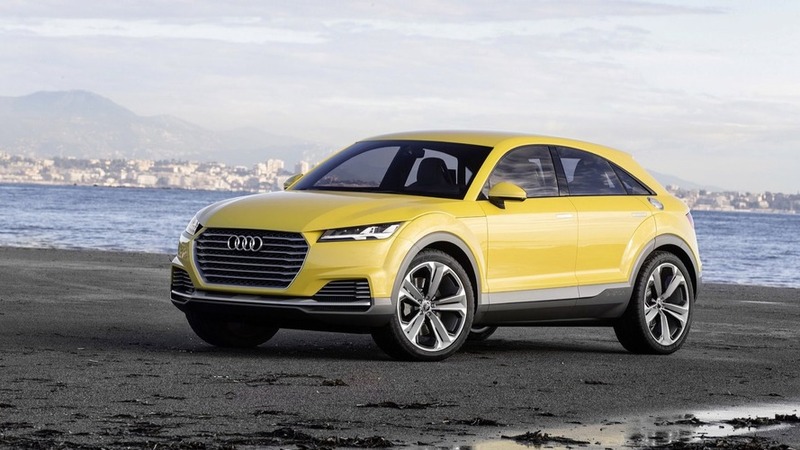 The zero-emission "design study" previews a forthcoming production model. 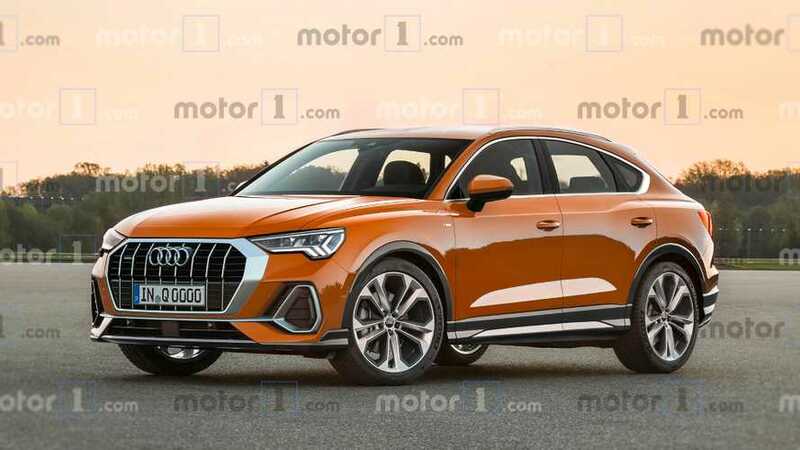 Just don't call it Q3 Sportback. 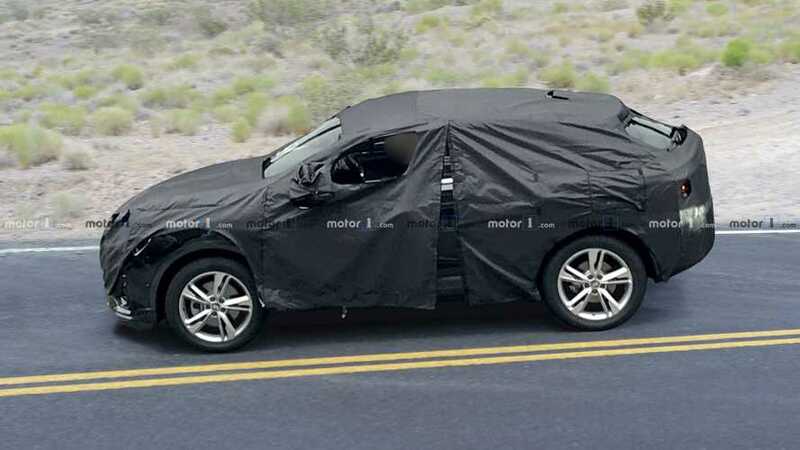 Automakers seem to believe there's no such thing as having too many crossovers. 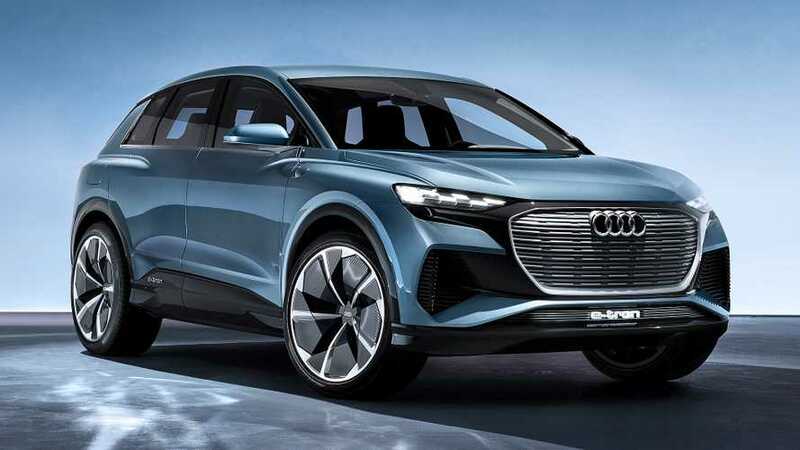 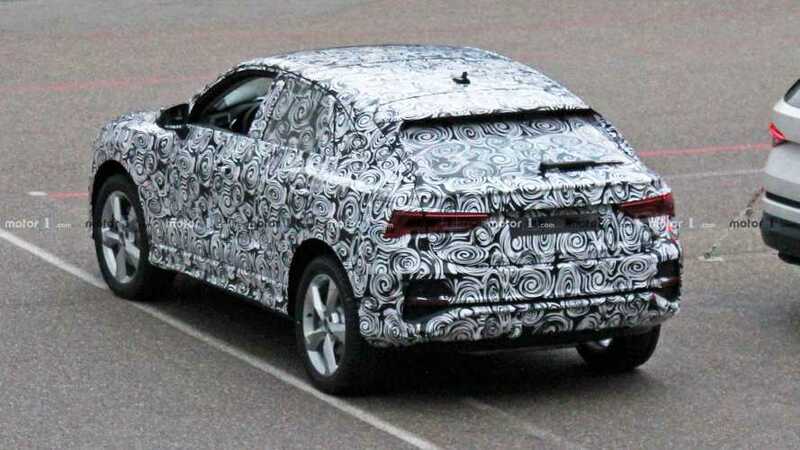 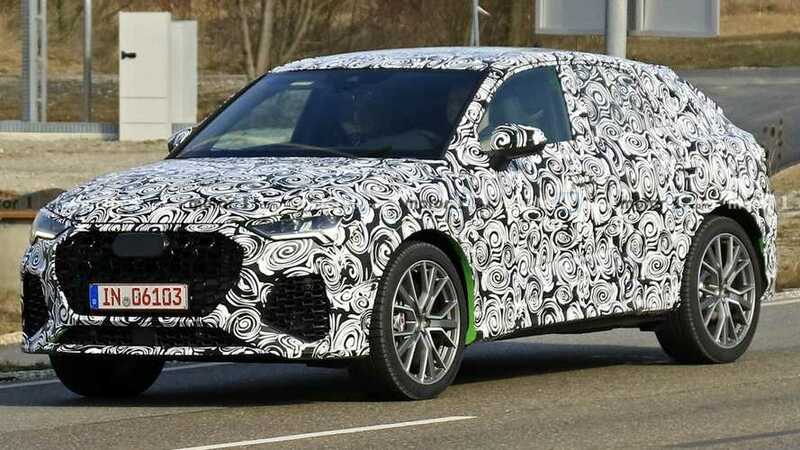 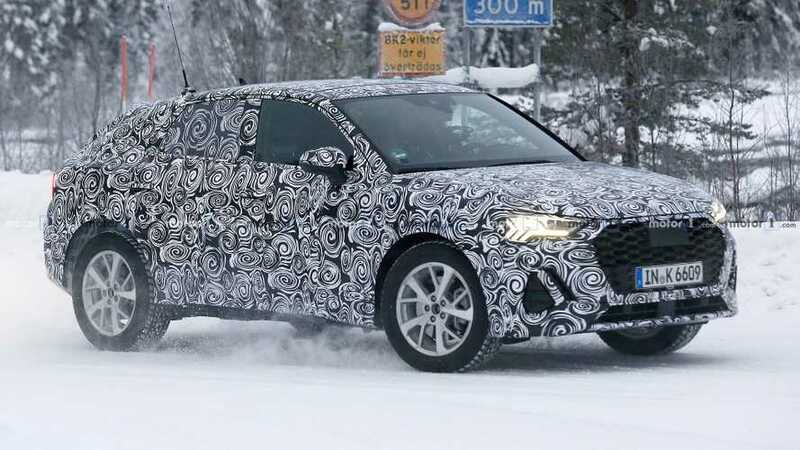 Rumours suggest it will actually be called Q3 Sportback. 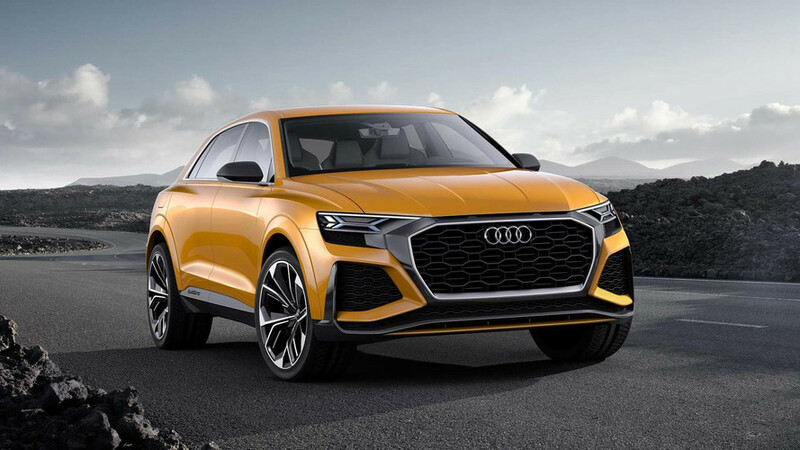 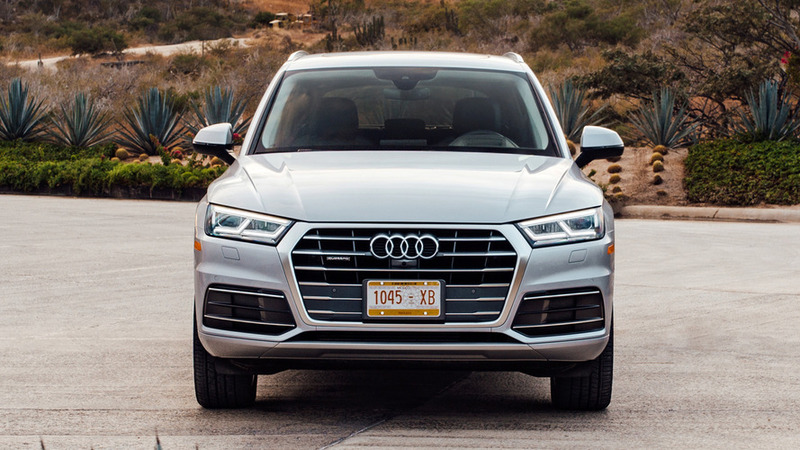 Audi promises it will stand out from all of the other Q SUVs. 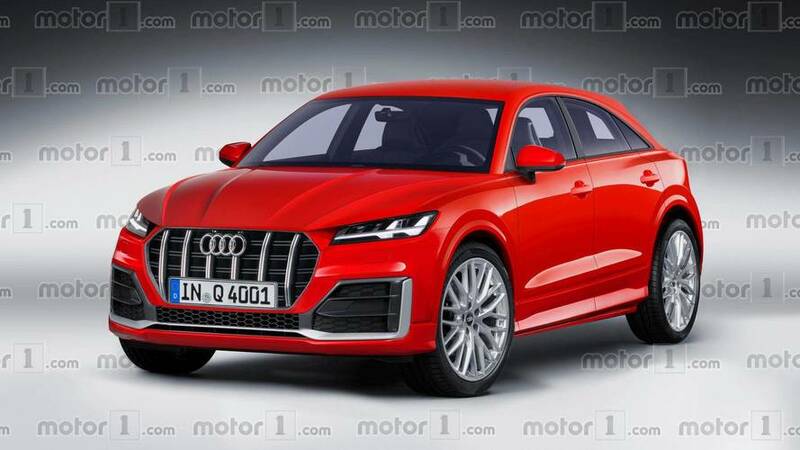 Post-dieselgate Audi busier than ever. 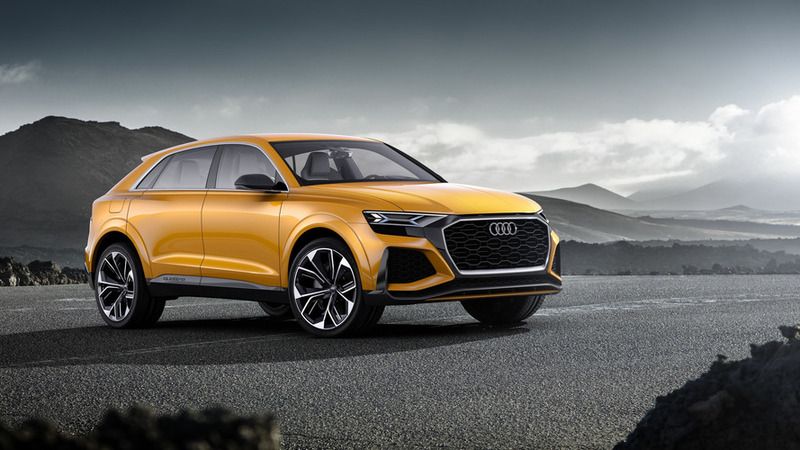 Q8 coming next year, Q4 - a year later.